For little people, I write everything from board books, big books, early readers, to creative and narrative non-fiction titles, pictures books, middle grade novels, poetry, craft activities, and magazine stories. On this page, I've highlighted some of my works for the wee ones. 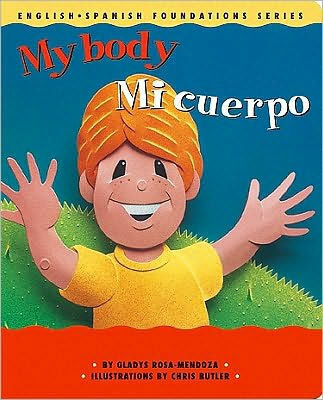 Here are a few samples of my board books in English and Spanish. 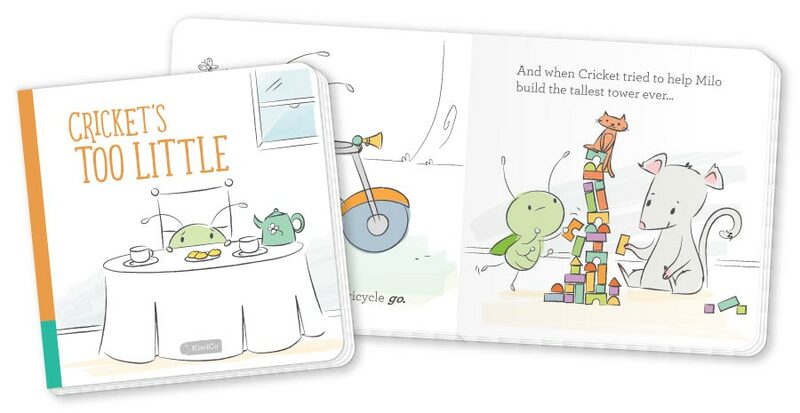 They weave simple concepts with lyrical language and eye-appealing illustrations. Watch this space for more board books ahead. Watch this space for new titles, sample spreads, and more!